Parents as Partners Now Open! The First Suzuki Convention of the Americas has more to offer!! 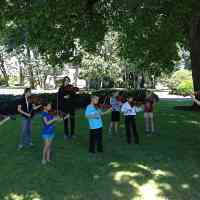 See all events at Western Kentucky University Pre-College Strings. See all events at University of Tennessee. See all events at Suzuki Association of Southcentral Alaska Institute. See all events at Memphis Suzuki Institute. See all events at Suzuki Music Columbus Summer Institute. See all events at Atlanta Suzuki Institute. See all events at Montana Suzuki Institute. 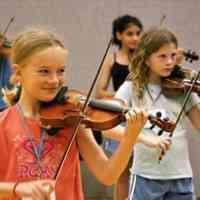 See all events at Intermountain Suzuki String Institute. 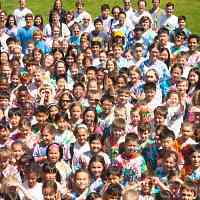 See all events at Blue Lake Suzuki Family Camp. See all events at Oregon Suzuki Institute. See all events at Chicago Suzuki Institute. See all events at Si Thoca Eventos Musicais LTDA. See all events at Ithaca College Suzuki Institute. See all events at Ozark Suzuki Institute. See all events at Peaks to Plains Suzuki Institute. See all events at I AM Festival. See all events at Institut Suzuki Montréal. See all events at Studio of Liz Arbus. See all events at American Suzuki Institute. 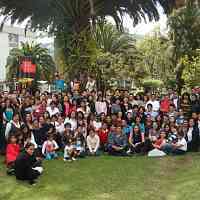 See all events at Festival Suzuki de Ecuador. See all events at Hartt Suzuki Institute. See all events at Greater Pittsburgh Suzuki Institute. 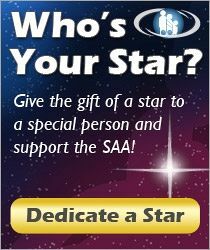 The SAA does not run the workshops and summer institutes; it approves separate businesses to run them. For specific information on schedules, enrollment, pricing, housing, etc. please contact sponsoring organizations directly with inquiries. To get your event listed here, please see the Event Listing Guide. 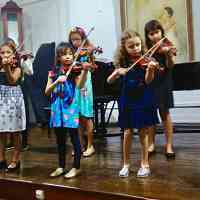 What is the Suzuki Method?